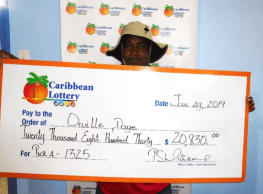 Basseterre, St. Kitts – 27 September 2018: Staff and students at the St. Christopher Children’s Home in Basseterre, St. Kitts were delighted to accept a cheque in the amount of EC$3,000 from IGT and Caribbean Lottery recently. This annual donation which was handed over during a short ceremony at the school will contribute towards the cost of school supplies (school bags, textbooks and uniforms) for the home’s students. 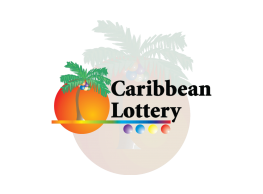 Caribbean Lottery is the trade name of Caribbean based lotteries which are wholly-owned subsidiaries of IGT Corporation that hold long-term licenses to operate lotteries in Antigua and Barbuda, Anguilla, St. Kitts and Nevis, St. Maarten and the U.S. Virgin Islands. 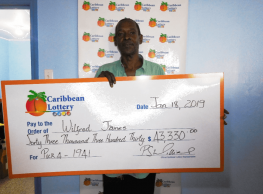 The Caribbean Lottery has been operating continuously in St. Kitts since 1996. The St. Christopher Children’s Home is the site of an ASA Centre, which opened in July, 2014. 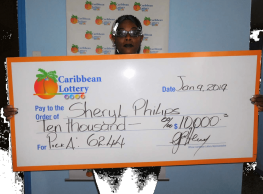 It is sponsored by The Caribbean Lottery and its parent company, IGT. 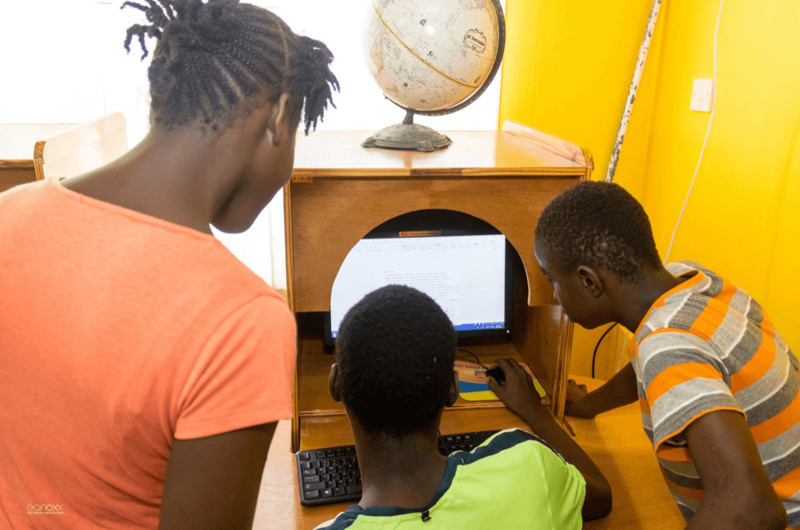 Through IGT’s global corporate philanthropic initiative, vulnerable children aged 5-18 have access to technology through the donation of computer equipment and educational software to non-profit institutions on several Caribbean islands and around the world. The St. Christopher Children’s Home is situated in the town of Basseterre, the capital of St. Kitts. In 1937, philanthropist Mrs. Millie Neverson began raising funds for the home, which was officially opened in January 1950. In the past year, the Home has opened its doors to approximately 30 children and young people – mostly orphaned, abandoned, neglected or abused.